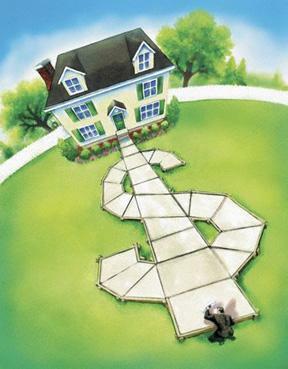 Do you want to find out what your house is worth? While most agents try to be everything to everyone, I specialize in South Charlotte. I have been selling real estate for 33 years and know all the ins and outs of South Charlotte. I have sold over 1000 homes in the area. Since I specialize in south Charlotte real estate, I know the new roads that are going in, the best schools to attend, the best selling neighborhoods, as well as the weaker areas. If you are looking for Real Estate in the south Charlotte area I can help. real estate? Click here to find out. 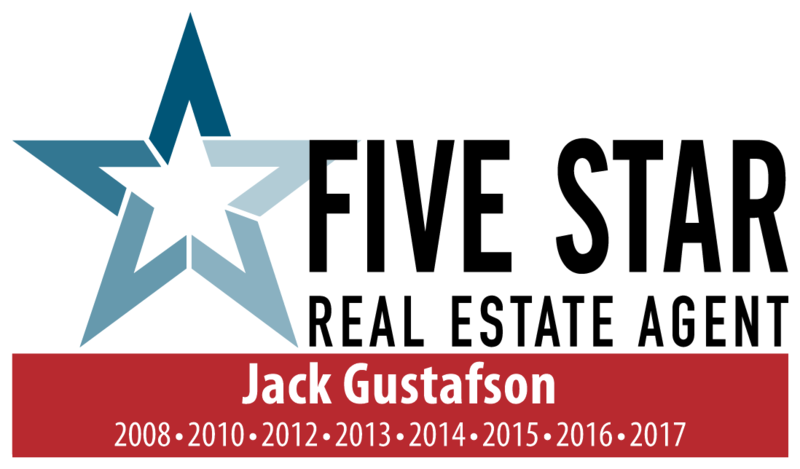 The Five Star Agent Award is determined by an independent survey of my clients. Less than 5% of the agents have this award given to them. Buying a home? Find out how Jack can help? Why list with Jack ?